Grazing Food are an award winning bespoke catering company working within the heart of London. They offer online ordering capabilities as well as large scale corporate catering solutions. Alongside providing an individual catering service their experts can help you find the perfect venue for your event, with specialist venue partners across London. 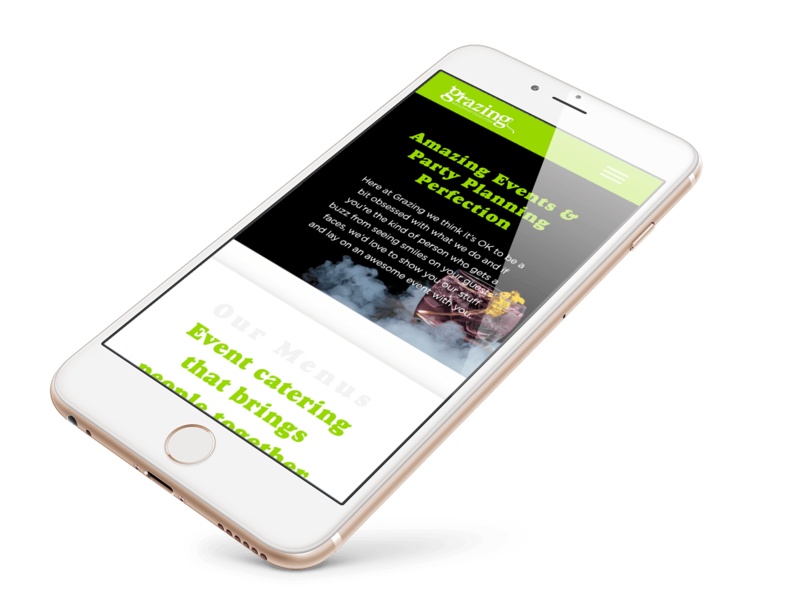 Grazing Food approached us to create a unified online presence as their original website was inconsistent with the brand and was made up of multiple micro sites for their various services. They were looking to create a clean, contemporary feel while showcasing their key services and using a variety of imagery to tie the whole process together. At the start of the project Grazing Food underwent a brand refresh to breathe new life into their colour scheme, providing a fresh base for us to work with and create a new look to enhance their online presence. We collaborated effectively with Grazing Food to help create a more visual aspect to their brand to make them more recognisable within their industry, by liaising throughout the photography process, which then lead to the powerful, unique visual feel obvious across the whole site. 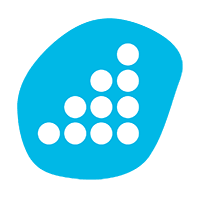 We created the website with the future in mind, ensuring the design would grow with the business over the coming years and could infinitely be used as their key marketing tool now and in the future. Through comprehensive market research with our in house team we were able to create an aesthetically pleasing, mobile and tablet optimised website which really centred in on their target audience and brought their brand into the fore focus of the catering sector within London.